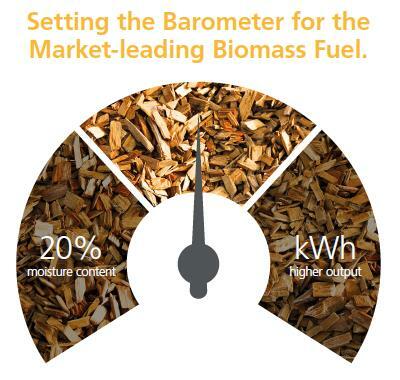 Plan ahead and secure the best prices for your wood chip fuel for the heat on season. Chip Chip are offering special introductory discounts during the month of August for any new customers that wishes to try our force dried premium wood chip fuel. Please call our sales hotline on 0330 1232014 or email sales@chipchip.co.uk for further information.